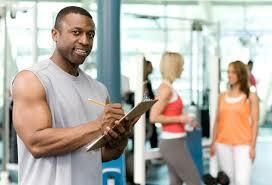 Searching For Personal Trainers in Gambrills, Crownsville or Millersville? 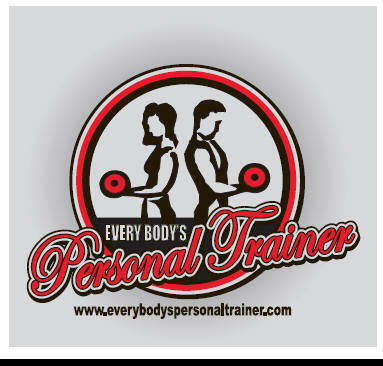 If you are in search for personal trainers in the Gambrills/Crownsville area, you came to the right place. We here at Every body's personal trainer have the best in-home personal trainers in Gambrills / Crownsville, however we want to prove it. First off, what is in-home personal training? Rather than going to the gym to workout or to meet with your fitness instructor, our personal trainers in Gambrills/Crownsville will meet you at your home with all the equipment ready for your workout. So that means no more busy smelly gyms, and no more wasted money on gym memberships, or missed workouts, our personal trainers will bring the gym to you. However we know that you may have some apprehension or questions that you want answered before working with a fitness instructor. Therefore, we always offer a free, no obligation consultation with one of our home personal trainers in Gambrills/Crownsville. We know that you will enjoy working with our staff, however we want to put your concerns at ease and allow you to have all of your questions answered ahead of time. So if you're ready, feel free to contact us anytime at 443-615-2702 to book your free consultation today. We look forward to meeting you. 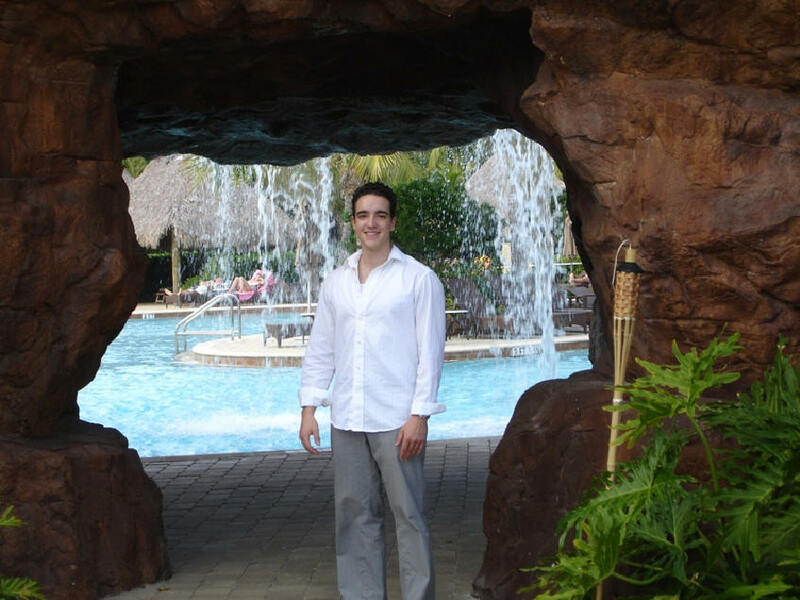 Eric is the owner of Every Body's Personal Trainer, and he is a personal trainer in Gambrills. I have been going through a bit of a tough time as of late and wanted to start an exercise program to feel healthier both physically and mentally. I found your company doing a Google search and decided to take advantage of your free consultation. Your trainer met with me and relieved me of any concern I had about moving forward. I am enjoying the convenience of working out in my basement. I appreciate all of your help. My husband and I hired your company to work with my father-in-law and to help him regain his health and stamina. We saw him on our visit last week and were impressed with how much better he is doing. Just wanted to thank you guys for all of your help and for taking care of my father-in-law. I have been feeling my age lately which is not good because I am accustomed to feeling fit and high-energy. I knew that now was the time to make a change so through a referral from a friend I decided to call your company. I have been utilizing your service for four months now and look forward to continuing. 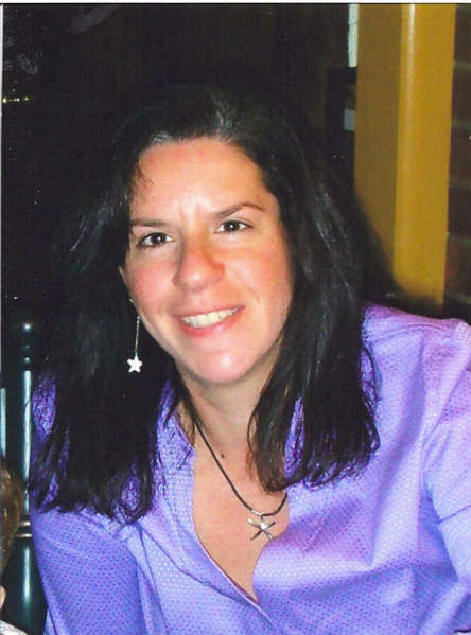 How Can A Personal Trainer In Gambrills/Crownsville Help Me? Exercise prescription and plan structure is another way an instructor can benefit their clients. Let's face it, although we like to believe we know what we're doing, maybe we don't really know. But having a professional write the plan, you know that you are going to training optimally and not wasting time not seeing results. Our coaches on staff here at Every Body's Personal Trainer hold very high-level certifications from the American Council on Exercise, National Academy of Sports Medicine, American College of Sports Medicine just to mention a few. Gambrills and Crownsville have something for everyone! From malls to parks, to memorials, there is truly something for everyone in Gambrills and Rockville, MD. In the Gambrills and Crownsville area, there are many great parks which are excellent for outdoor fun. Bell Branch Dog Park, located at 2400 Davidsonville road in Gambrills, is a great location where many of our clients love to get exercise by walking their dogs. The park includes a small dog area, benches, drinking water, and shade. Looking for shopping? Try The Village At Waugh Chapel, the perfect location for clients to get in cardio during those dreary winter months. From restaurants and cafes, to shops with over 60 different stores, you can find it all at The Village At Waugh Chapel, which is located at 1326 main chapel way in Gambrills. Silly Sisters Consignment and Gifts is another great place our clients love to visit. From consignment Shops, to Estate Sales, Silly Sisters Consignment & Gifts is a favorite of our staff and clients. You can finds them at 1321 generals highway in Crownsville. We know you will love their shops like we do. Not located in Gambrills or Crownsville? 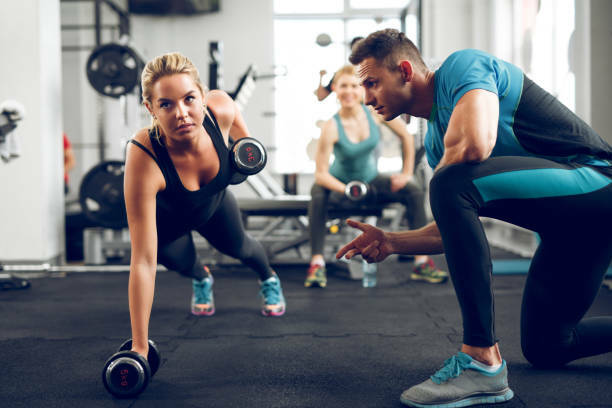 We also provide personal trainers in Annapolis, Ellicott City, Rockville, Bethesda, Potomac, Olney, and many other locations throughout Maryland. Question. Do you offer payment plans? Answer. Of course. Our goal is to make our service affordable for everybody. We would like for each of our clients to be able to enjoy our service without too much pain in the wallet. We offer very flexible payment plans and can work with anybody's budget. Question. How long are the fitness sessions? Answer. Each of our personal training sessions is an hour in duration. However, sometimes our sessions can run a little bit longer or a little bit shorter just depending upon the clients level of fatigue and fitness. Question. Can I meet my prospective instructor ahead of time? Answer. Absolutely. We always initiate our programs with a free no-obligation consultation with a member of our staff. We want you to have all of your questions and concerns answered and to feel perfectly comfortable before beginning a program. Question. Is it best to call or email to get started? Answer. 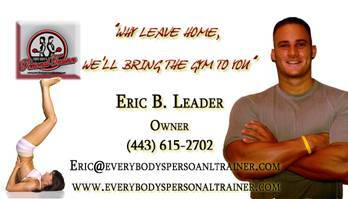 You can contact us anytime at your leisure at 443-615-2702 or our email address at eric@everybodyspersonaltrainer.com as well. We are available to serve you anytime. Have one of Gambrills's best personal trainers work with you in the comfort of your own home. Our personal trainers in Gambrills, Crownsville, or Millersville will bring the equipment necessary to give you a great total body workout in the convenience of your home. Give us a call today to get started on your path to achieving your goals with one of our in home personal trainers in Gambrills.